The habitats required by mimids are varied, but essentially involve bushland. 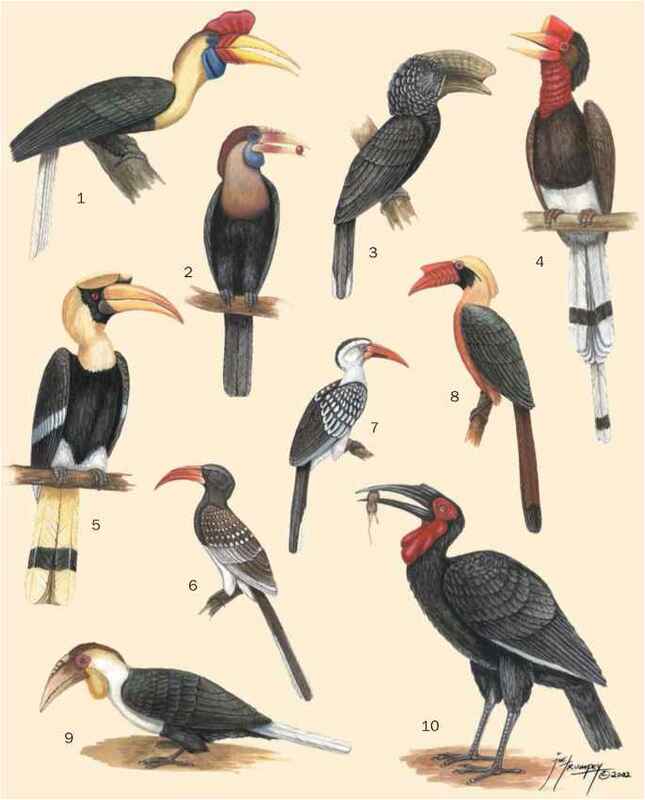 Apart from some West Indian species, they are absent from dense forest (though found in forest edge) and from savanna or prairie that lack bush. Within these requirements, habitats are quite diverse, from well-watered bushland in eastern North America (being especially fond of abandoned farmland) to cactus desert in the American Southwest, including some extremely arid zones such as Death Valley in California. Some West Indian species, notably the genus Cinclocerthia, inhabit wet epiphytic rainforest, but the family is generally absent from such habitat-types in South America.